Nosebands for working horses! Recipes including chili from Nat2! 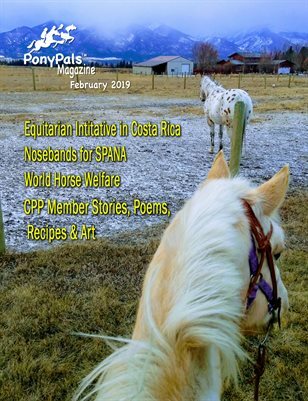 Stories about horses, poems, and art from CPP members. Free to read online.